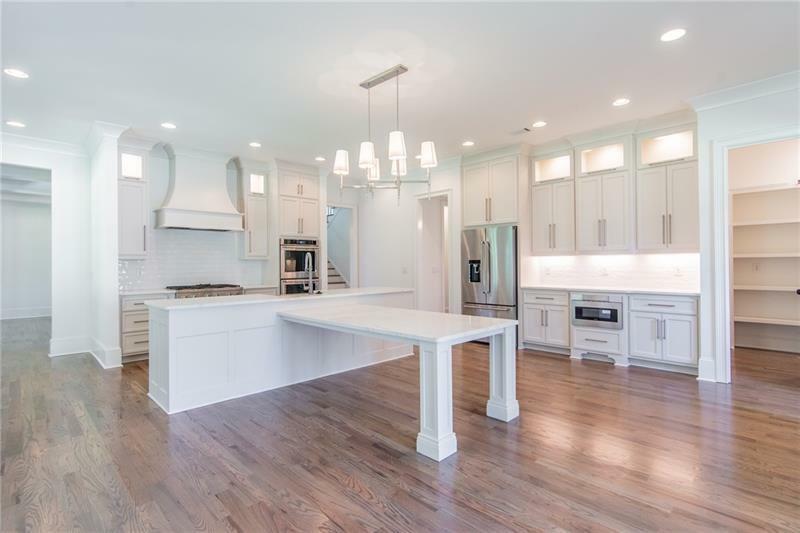 Beautiful Custom Home on 1+ Acre Estate lot in Buford City School District 4 sides brick/stone w/ 3 car garage and large custom deck with fireplace. 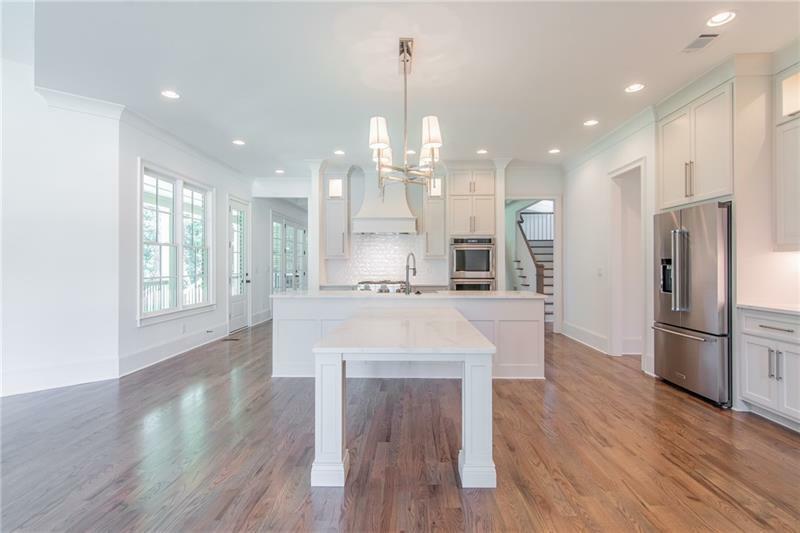 Grand Foyer leads to open Living & Keeping rooms w/ fireplaces and custom built-ins. 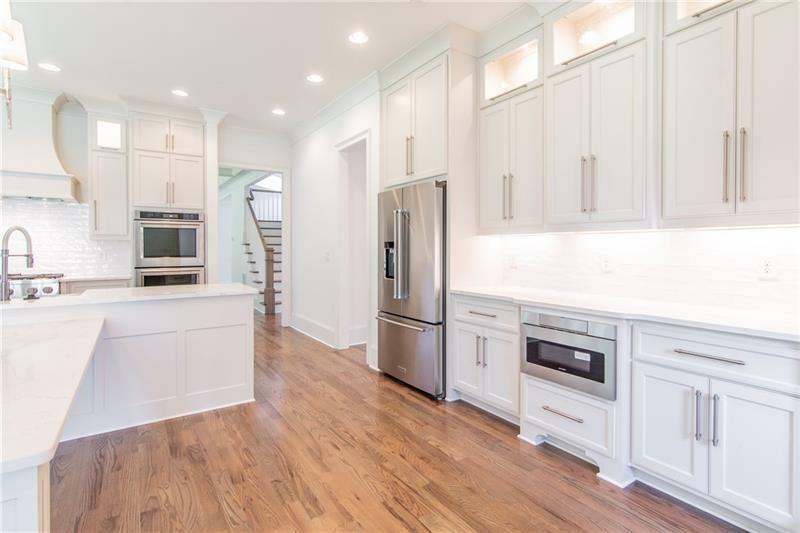 Chef's kitchen w/ custom cabinets, granite & stainless steel appliances is an entertainers dream! Very generous sized secondary rooms w/ walk-in closets & private bath's. Owners retreat w/ fireplace, his/hers walk-in closets, large bath w/ tile shower & garden tub. This home is a must see and the large lot allows for future additions!